Admittedly, I was one of those fans who skipped over all that Simon and Baz business when reading Fangirl. So when Carry On came out, I was hesitant to buy it. But because I like anything Rainbow Rowell writes, I decided to bite the bullet and get it on my Kindle. It stayed on my Kindle unread for some time. I made excuses to read anything and everything else before finally settling on this story. I began reading and immediately started seeing similarities to another chosen one boy wizard. I became extremely ragey so I went online to see what the deal was. There was some buzz around it being sort of a “fan fiction” type story and most were giving their blessing. I decided to power on, especially given how much I trust Rainbow. I am so happy I kept going. The story really is quite original and fresh and just good. The friendship between Simon and Penelope is as sweet as the adversarial relationship between Simon and Baz is pernicious. Or is it? There are some surprises there. There are some surprises almost everywhere. The characters are likable, even Baz, who has our main character in a constant state of paranoia. I saw where someone tweeted that if Carry On were ever made into a movie, Ezra Miller would make the perfect Baz. Oh my gosh, yes he would. I would watch that movie an unhealthy amount of times. I will probably give this book another read too once I catch up some on my TBR. It was a great book and I recommend it highly, not just to specfic type of readers. There’s fantasy, but there’s mystery and sweet romance too. Oh, and magic. Yes, lots of magic. I should have never doubted Rainbow Rowell. I will not make that mistake again. A huge perk to being published (besides all the obvious ones) is getting to know other authors you share a publisher with. In developing these relationships, and in this case, friendship, you are able to receive advanced copies of their books. 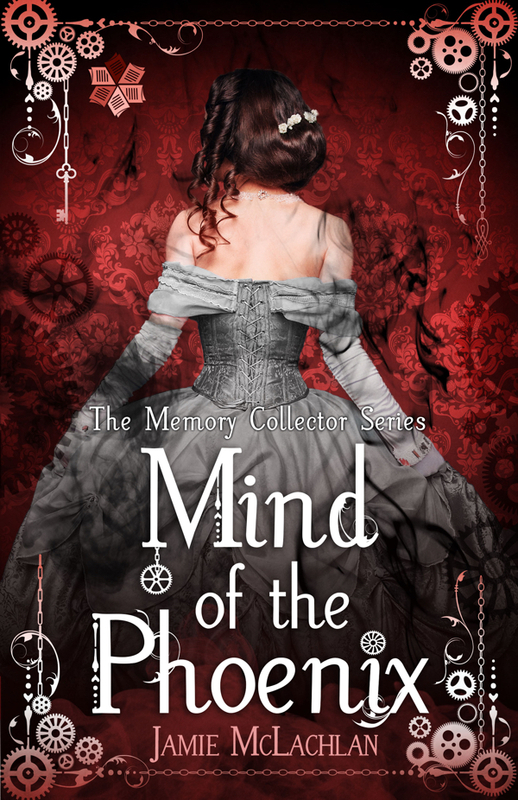 Such is the case of this highly anticipated second installment of The Memory Collector Series, Pawn of the Phoenix. The book is due out in February, so at least you won’t have to wait long. If you haven’t read the first book, Mind of the Phoenix (see my review here), what in the world are you waiting for? I mean seriously, you can get it on Amazon, Kobo, B&N, iTunes and Paperback. 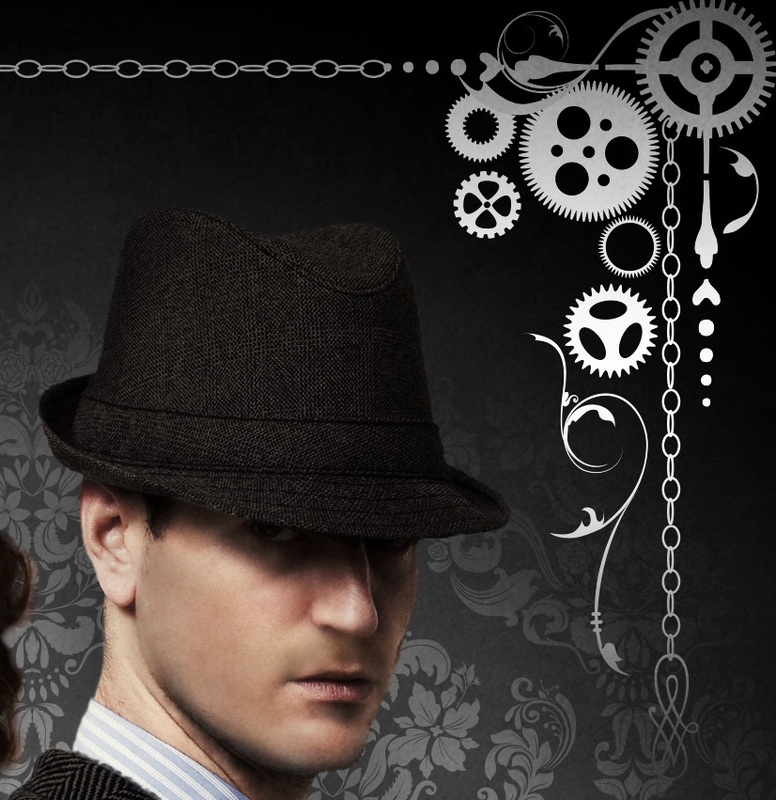 The Memory Collector Series is set in the fictional city of Braxton maybe around the turn of the century, early 1900s. Empaths are slaves to the Elite and work in one of the houses (dream, memory, or pleasure) or are privately owned. The infamous self-described Phoenix plants persuasions in select citizens’ minds that are triggered by a delivered letter. These persuasions involve suicide or murder, usually of an Elite member. While Mind of the Phoenix set up the story and introduced the main characters, Moira and Keenan, Pawn of the Phoenix delves more into the backstories of the main characters, furthers the plot along with a couple more murders/suicides (and even an execution), and deepens the relationship between Moira and Keenan. In case you didn’t read the first book (again why?????) or read my review of it, I will explain a little about what’s going on. Detective Keenan Edwards is leading the investigation to find the Phoenix. He’s stoic and controlled, at least until his blocked memory is released. Moira is an empath who has killed her master and has been offered a deal to get out of prison in exchange for her assistance with the investigation by using her special gifts. The story is well-paced and interesting and although it’s the middle-child of the series, it doesn’t feel like filler. There’s more romance this time around and even some schmexy time (although relatively mild to middling), but the investigation still leads the way even though the clues are few and far between. I was a little disappointed we didn’t find out who the Phoenix was at the end of the first book, but we do get that little tidbit in the Epilogue of Pawn. I’m not a fan of cliffhangers usually, but THIS IS HOW YOU WRITE A CLIFFHANGER. I now know who the Phoenix is, but there’s so much intrigue left that I find myself in more anticipation of Rise of Phoenix (book 3) than I was for Pawn. Woe is me for having to wait. In case you haven’t picked up what I’m putting down, I highly recommend this book (and series) to anyone who enjoys speculative fiction, historical fiction, mystery, intrigue, or even romance. Come back Wednesday and be one of the first to see the cover for Pawn of the Phoenix.